Located east of the Omo River, the vegetation is mainly savannah grassland and savannah bush, some forested areas around the Neri River which is extending across an area of 2,160 sq km. 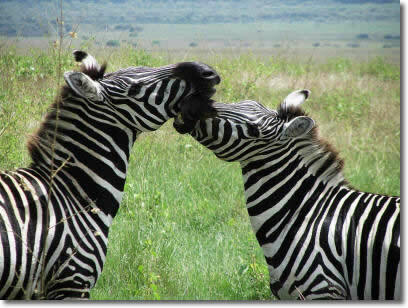 The park is rich in wildlife with few human inhabitant (is home of the Mursi tribes). Mammal’s species total 81, including Hartebeest, Giraffe, Roan Antelope, Elephant, Lion, Leopard and perhaps even a rare Black Rhino.